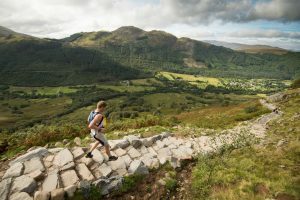 Ben Nevis can be a dangerous place as well as a place of incredible beauty, so we ask that competitors stay on the tourist path to conserve the terrain and to keep things as safe as possible. 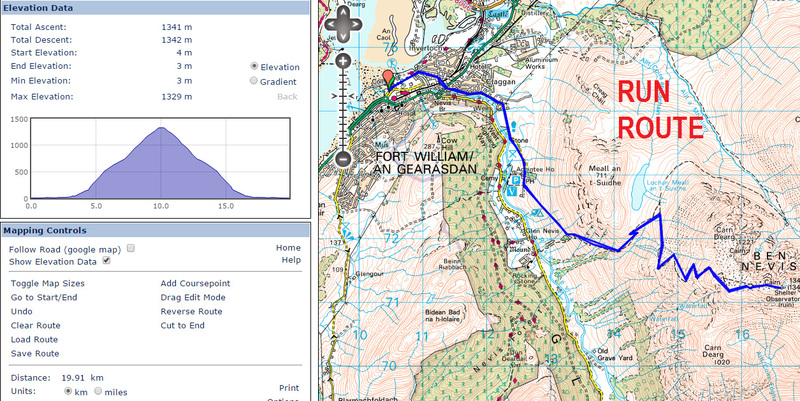 When competitors reach the summit, they must report to the summit marshal and return down the mountain by the same route. Cut-off time: Runners must reach the half way point of the run by 14:30 (half way up the hill, not the summit) and our Marshalls shall depart the summit at 15:30. Any runners arriving after this will be short coursed back to the finish from here.